Air France KLM carried around 7.4 million passengers in January, up 1.5% from a year earlier, although its planes were slightly less full compared to last year. The company said its January load factor - a measure of how full an airline's planes are - stood at 85.7%, down from 86.5% last year. Air France KLM hired Benjamin Smith as its new group chief executive in August, after devastating strikes led to his predecessor's resignation. 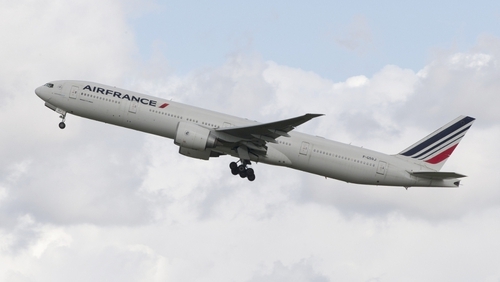 Smith has said Air France must narrow the profitability gap with its more efficient KLM stable mate.